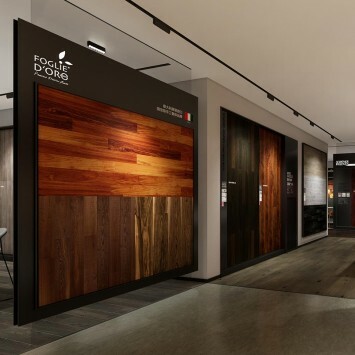 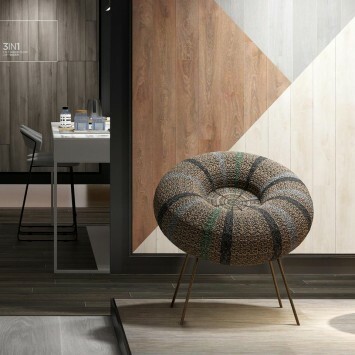 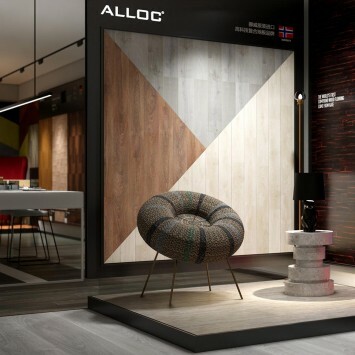 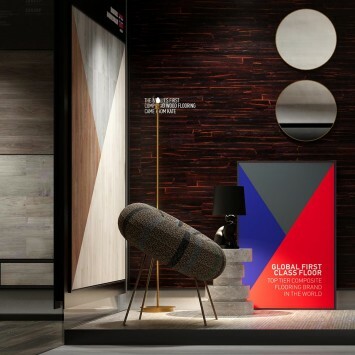 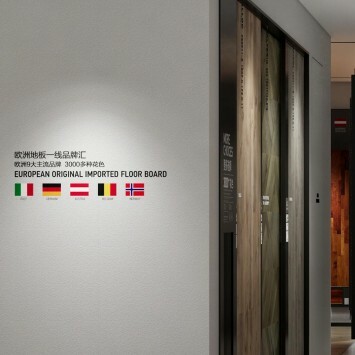 In the brand new image terminal of BEAMY floor, the European century-old floor industry legend is given more imagination - the perceived texture, the feeling of touch and the experience of the floor, the design story, the trend and the wood culture charm from Europe. 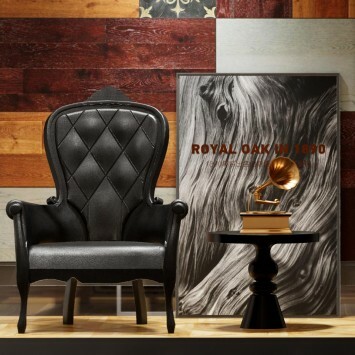 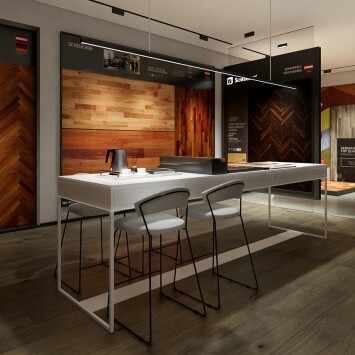 Consumers' imagination and guidance for tasteful homes. 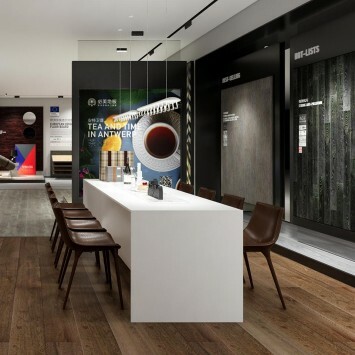 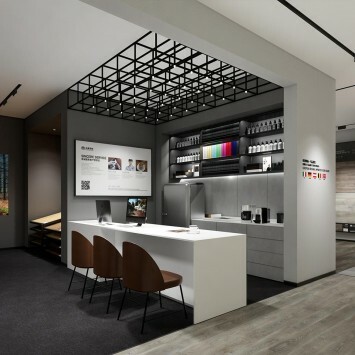 In the design logic of Bimei Terminal, we have positioned it as a “container space” that converges on flooring products and brands. 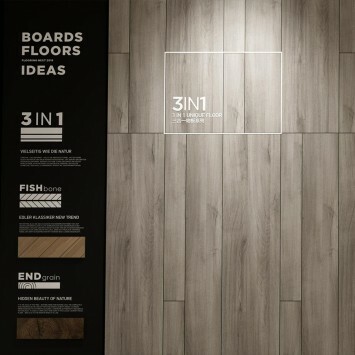 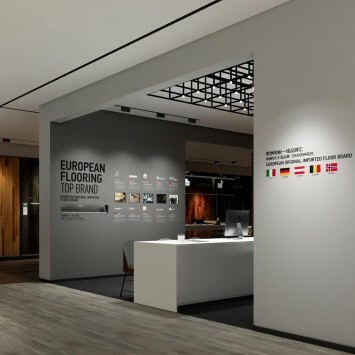 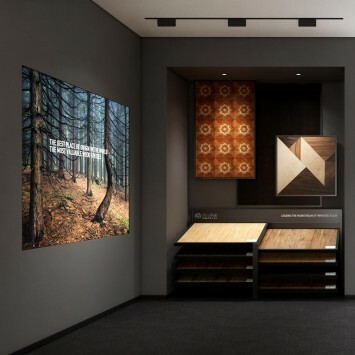 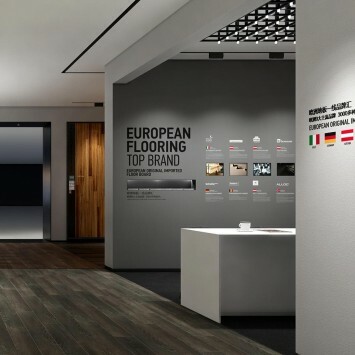 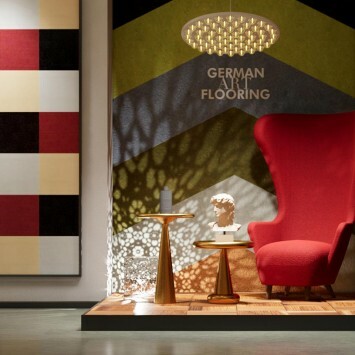 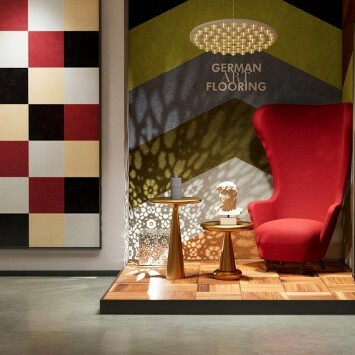 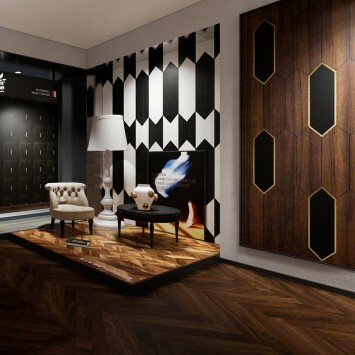 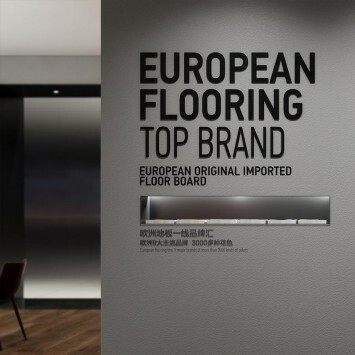 The nine European flooring brands in five countries share European pure blood and individual styles; the design logic of different dimensions such as floor quality performance, material technology, manufacturing process and consumer experience guidelines are also in the terminal or Parallel or interlaced with each other. 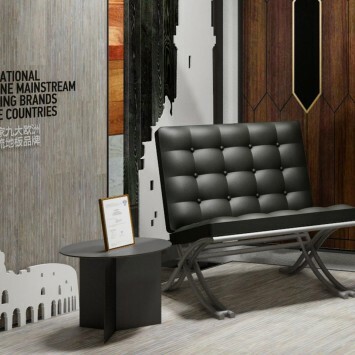 With the concept of "harmony and difference", we will give the BMI terminal a reasonably inclusive and rich spatial structure.